So you took our advice and got the initial impression stuff taken care of. Now we need to start getting into the details. 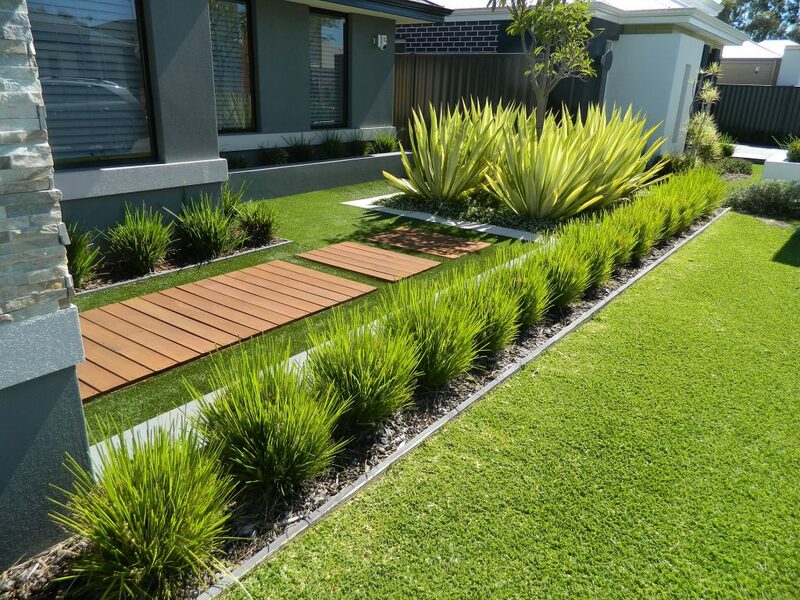 While you may have had someone come over and do a quick yard clean up, your next step now should be to focus on the landscaping in both the front and back yards. 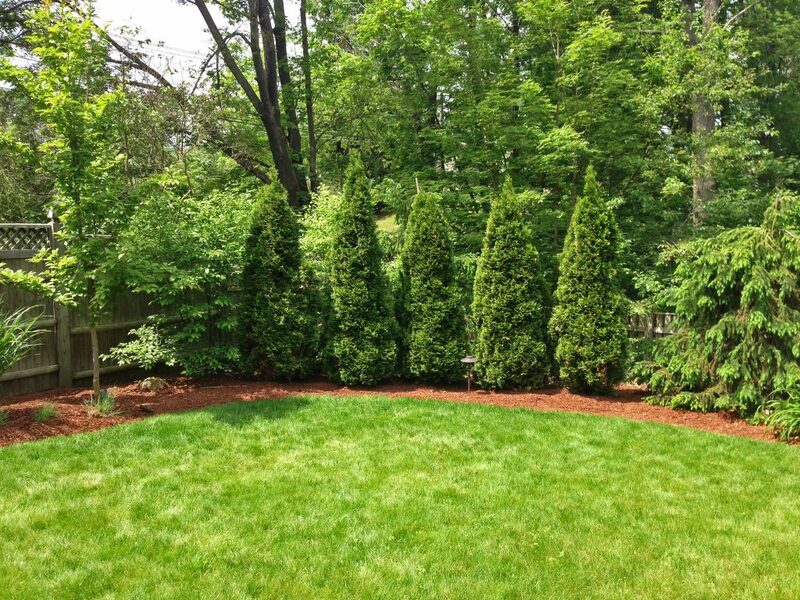 Trees (especially mature growth trees) are actually a great selling point when they are in good shape. The shade and privacy they can provide will often appeal to many buyers. The problem with trees are they are large, and can be very messy. Many tree services offer a “yearly checkup” where they will come out and make sure your trees are reigned in a properly pruned. As an added bonus they often clean the yard while they are at it. Win, win. 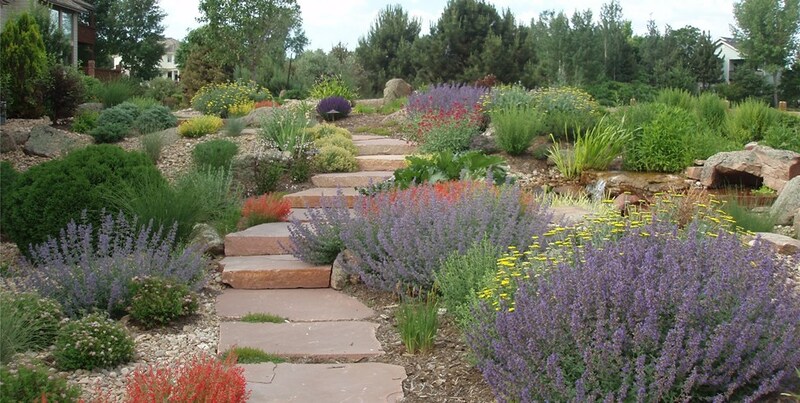 If you need to add or replace a few plants, consider using native plants and doing as much xeriscaping as possible. 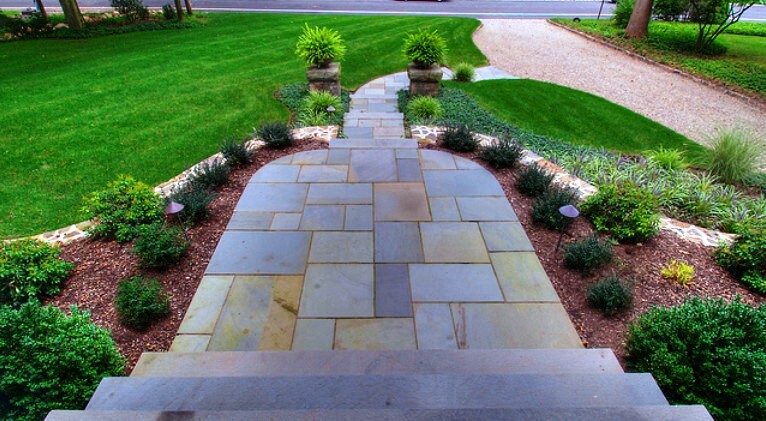 Native plants will help to ensure that you home blends into the local landscape. This is one of the few places it is better for you home to blend in rather than stand out. A yard filled with a bunch of exotic plants may look unique, but it will turn many buyers off as they consider the potential cost of maintaining all that custom landscaping. This is why xeriscaping with native plants is so great, it not only looks amazing, but it is also extremely low maintenance. In addition to sprucing up your home’s exterior light fixtures as we mentioned in our last post, adding some exterior lighting to the landscaping itself will add additional value to you home. 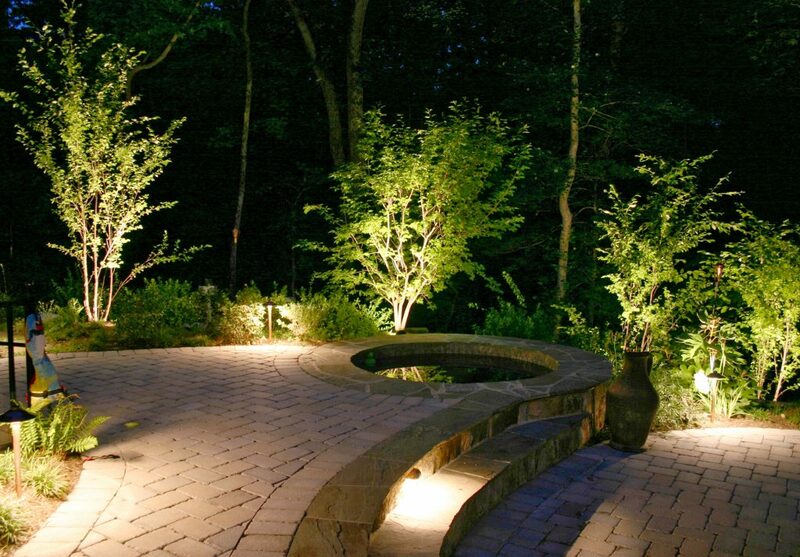 Being able to see the landscaping both during the day and at night will make your home stand out from the rest. It will also look great in the professional twilight photo shoot photos. If you have the time, inclination, and want to get even more for your property, consider adding a new fence, retaining wall (where appropriate), and possibly even a pathway. These steps are more costly, but if you take the time to do them, they can increase the amount (and quality) of the offers you recieve.